A total, integrated solution to keep your students healthy, happy and successful. We make today’s challenges easy to manage. College students are under greater pressures today than ever before. 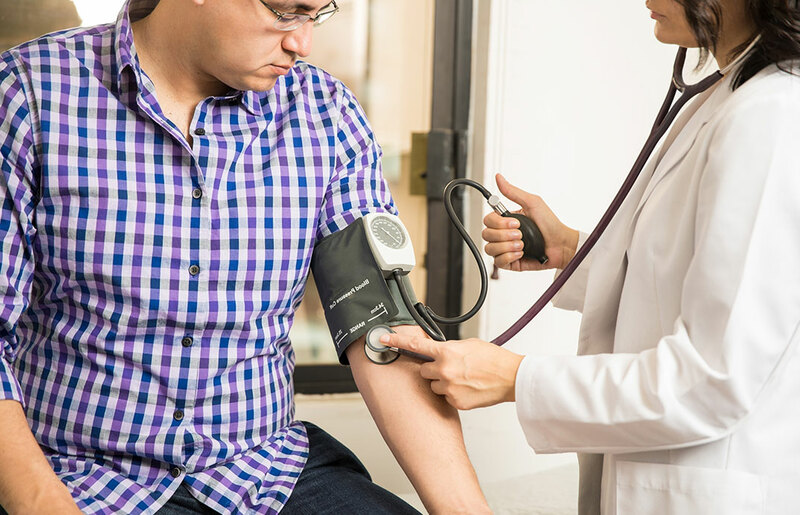 To safeguard their physical and mental well-being, campus health systems face daunting challenges. We know how difficult it is to stay in communication in order to provide the best possible care. Luckily, your Medicat Team and our EHR software make it easier to manage challenges like these. Today’s collaborative care model requires secure sharing of patient data by physicians, counselors, athletic trainers, and other specialties. Workflows need to be streamlined, with automation of routine admin tasks, so providers can see more patients and deliver higher quality care. Manually verifying thousands of student immunization records and sending out reminders is tough and time consuming. Technology makes it easy. Total security and privacy of patient data, starting with HIPAA/FERPA compliance, is essential. Medicat’s security and reliability have no equal. See more patients and spend less time on administration. 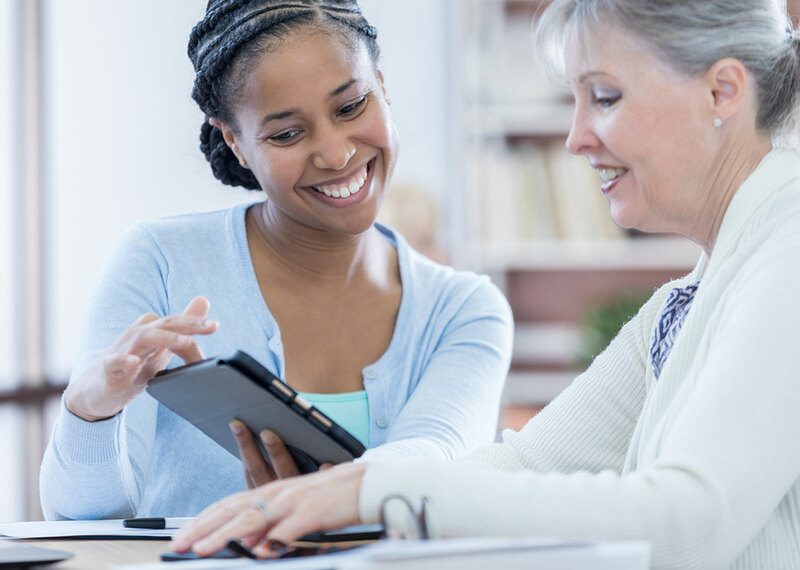 Designed specifically for college health centers, Medicat’s software solution streamlines workflows and takes care of busy work, from reminders to reporting, so you can spend more time with students helping them be healthy, happy and successful. A single software suite to improve quality of care and student success. 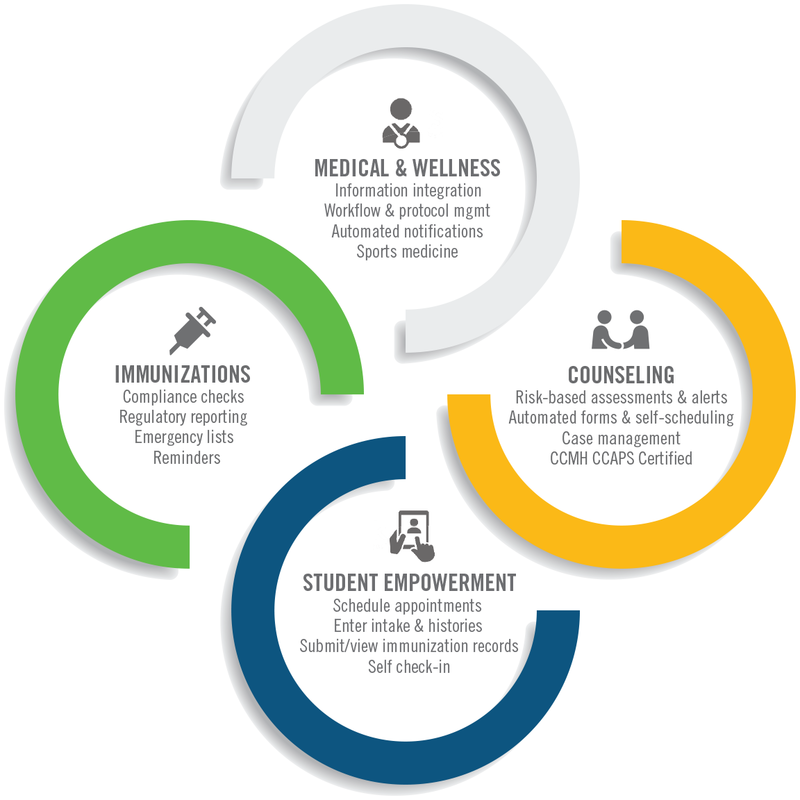 Medicat ties everything together, enabling collaboration across multiple clinics and disciplines, so you can provide the highest quality holistic care, with all providers fully enabled to play a vital role in student wellness and success. With one secure database for health, counseling, sports med, and other specialties, data flows to each student’s chart from anywhere, and links to the campus Student Information System for eligibility status. Automated texts to students ensure continuity of care and reduce no-shows. Easily chart appointment notes, keep track of outcomes, and produce reports. Are you ready for mandated ePrescribing? Mandated ePrescribing is becoming a requirement, state by state. With our ePrescribing/Controlled Substances (EPCS) module, you’ll not only be ready, you’ll gain extra benefits like clinical decision tools and time savings every day for office staff. Implement our EPCS now, whether you have an EHR or not. Holistic care means knowing when a student is at risk. Anxiety. Depression. Violence. Self-harm. Suicide. Sexual assault. Binge drinking or substance abuse. What are the warning signs? When records are combined across disciplines, your teams can identify students who may be at risk, and reach out to help or intervene early. Our system includes assessment tools, risk-based behavioral alerts, and confidential messaging. Reporting: Get ahead by leaving paper behind. The paper chase is over! No more spending hours pouring through files to compile the numbers for reports. 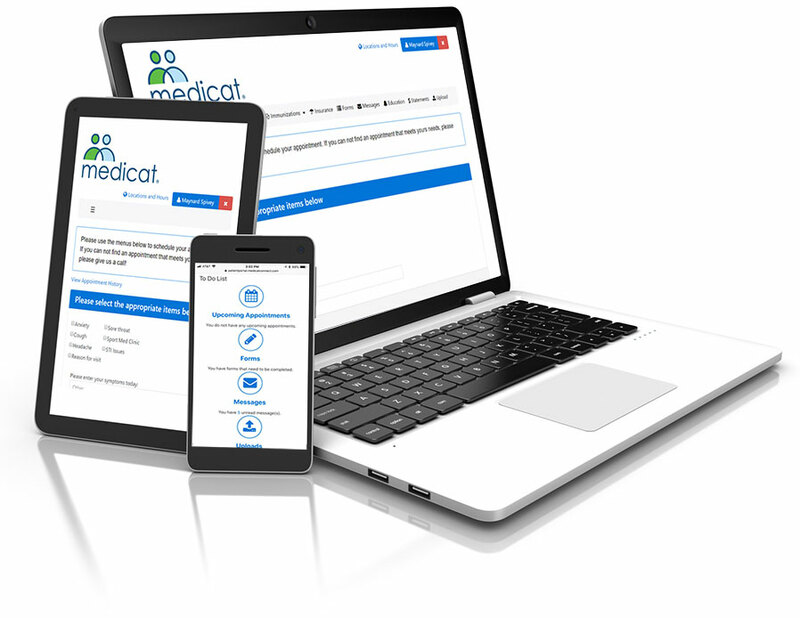 Medicat gives you instant access to all the information you need, all in one place, and a library of customizable templates. Do great things with data and metrics, proving the health center’s impact: patients seen, conditions treated, outcomes achieved. Students enter their own data, book their own appointments and check themselves in. 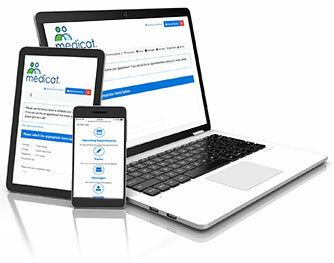 By empowering your students, Medicat empowers providers and office staff by offloading routine tasks. Through our customizable Patient Portal, students go online to complete intake forms and medical histories, upload requested documents like immunization forms, and make appointments. Education materials, provided to them as part of their visit, will be automatically available to them. Ironclad security and inviolable privacy. Free up administrator nights, weekends, and summers! Medicat makes immunization compliance easy. Collect student documentation online, send prompts and reminders, verify compliance with requirements, and update status to the campus SIS. Or let Medicat manage immunization verification for you!